Ernie G is one of the hottest, multi-talented, young Latino Entertainers & Speakers in the country today. His comedy has been seen by millions on TV shows such as Comedy Central's "Make Me Laugh," B.E.T. 's "Comic View," Ed McMahon's "Next Big Star," & Sí TV's "Funny is Funny!" He is one of the original stars of Galavisión's Comedy hit "Qué Locos!" hosted by George Lopez, along with HBO Latino's "Habla Again," MUN2's "La Chicas Project," Sí TV's "Latino Laugh Festival!" & "Inside Joke!" He appeared as "The Angry Angeleno" on the Ch.13 News and as a Feature Reporter for "Fox Good Day LA!". A graduate of Loyola Marymount University, B.A. 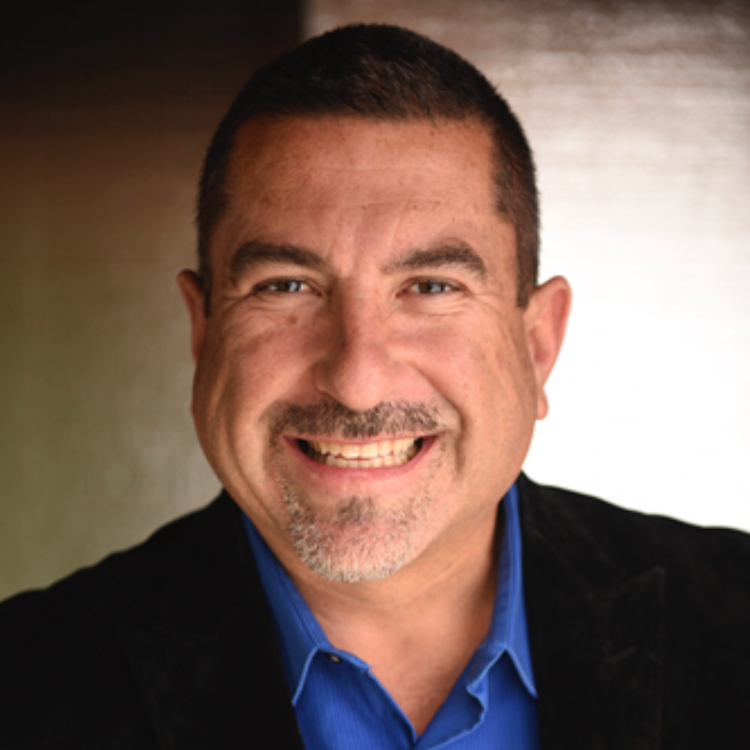 in Psychology, minor in Chicano Studies, Ernie has developed his own unique form of Comedy he calls "Latino Edutainment – Educating and Entertaining with a Latino Flavor!" and has performed for the country's top corporations, including Pepsi-Co, Disney, General Mills, Warner Bros., U.S. Armed Forces, National Council de la Raza, Latin American Educational Foundation, the Hispanic College Fund & St. Jude Children's Research Hospital. Ernie G was honored by the City of Los Angeles with the 1st-ever Mario Moreno "Cantínflas" Award for "...representing the Latino community with the same humor and distinction as the legendary Mario Moreno "Cantínflas!" He also received the Nix Financial "Father of the Community Award!". Ernie's heart has always been in working with Inner-City & Foster Youth, having delivered Leadership Training & Mental Health Programs for City & County Organizations, including California Children's Services, Foster Care Agencies and L.A. County Probation Department. He received rave reviews for his work with U.S. Government Agencies, such as the United States Treasury Department & the U.S Census Bureau. He has delivered the Key Note Address at numerous H.S. & University Graduations, including UCLA's RAZA Graduation, and spreads his message of Transformation through Laughter as a National Youth Speaker for the Hispanic Scholarship Fund.